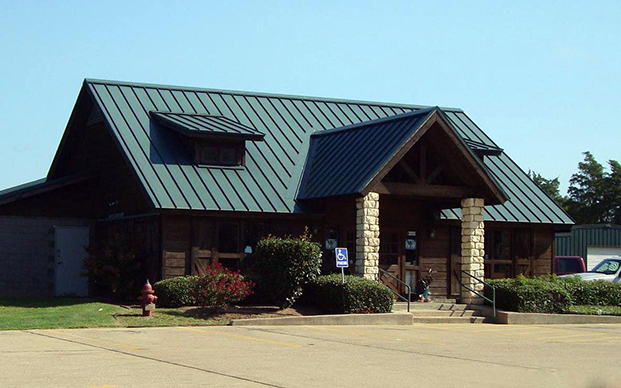 At Crockett Veterinary Hospital we are committed to providing quality animal care and services. We have 4 veterinarians on staff to handle medical and surgical care and emergencies for dogs, cats, horses, cattle, sheep, goats and pigs. At Houston Co.Veterinary Hospital we have 2 veterinarians on staff to handle medical and surgical care and emergencies for dogs, cats, horses, cattle, sheep, goats and pigs. Crockett Veterinary Hospital is well equipped to handle all your large and small animal needs. We have a large spacious main building which consists of 3 exams room, a separate treatment of area, and a large surgery room. We have 11 large runs and 27 metal cages for boarding and hospitalizing small animals.